This one is for all the love birds and lovers out there! 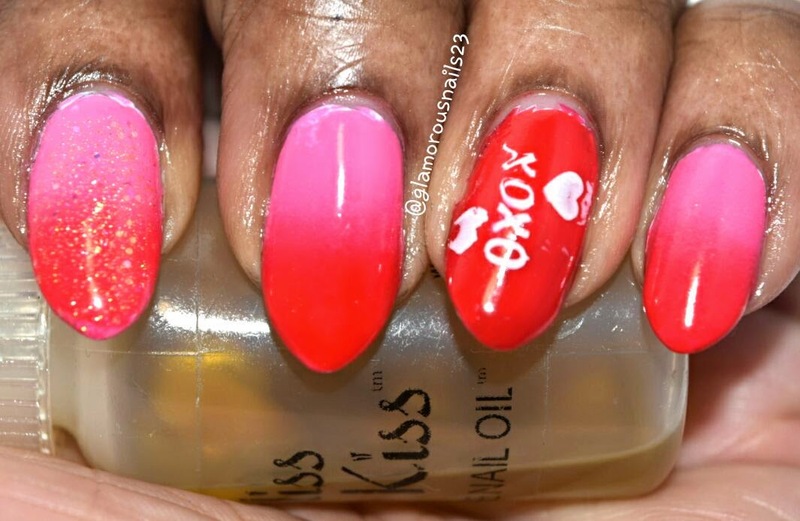 Another valentines day design. What did you guys do for valentines day? Did anyone get wined and dined? Has anyone ever wondered how come there's so much fuss over valentines day and it's only one day? 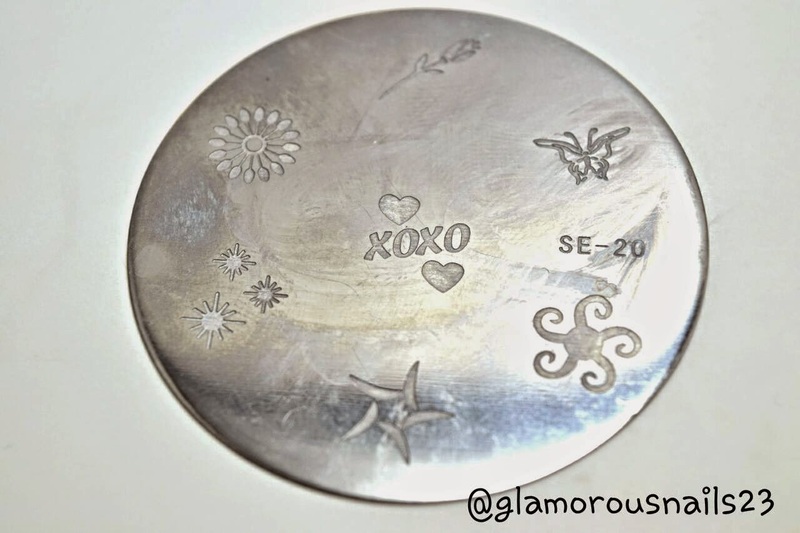 Stamping Plate: I unfortunately can't remember the brand of the stamping plate. I just know that I purchased it from my local dollarama store.